I was reading back through old posts and realized that I never posted pictures of Kyle's ordination in March. Because I am so very proud of my husband, I'm going to add them now in August. 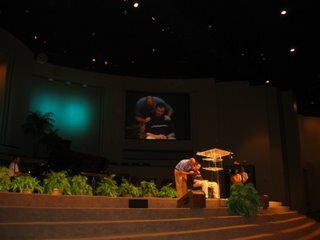 You can also click on the link and hear his testimony that he gave that night about his call to ministry. Bill Bray and Jason Duesing came down for it and actually partcipated in the laying on of hands. 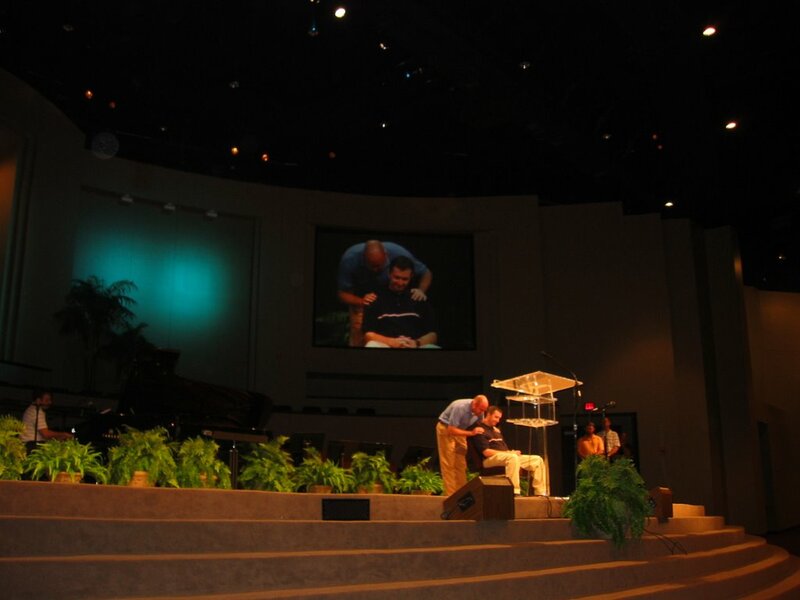 Tim Skaggs, the associate pastor (who, sadly, just left Central) with Kyle. 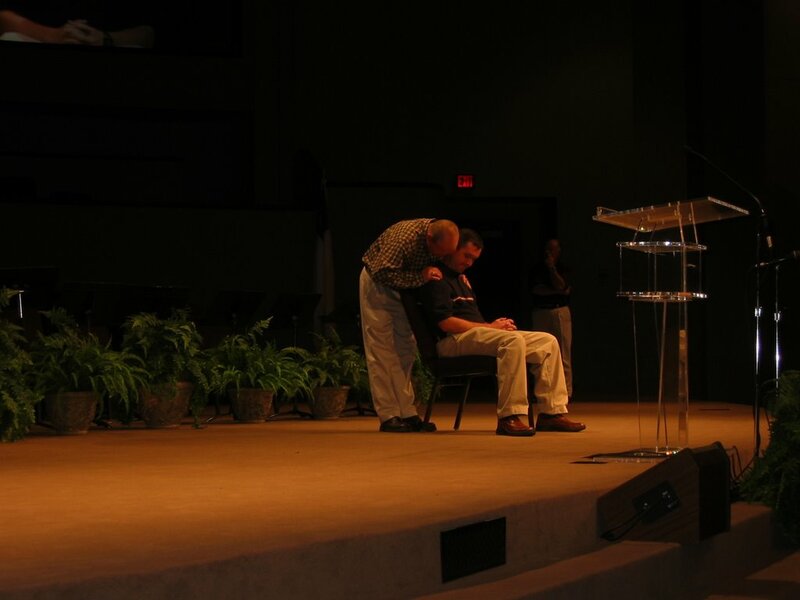 Chris, our senior pastor, praying for Kyle.